According to Department for Transport (DfT) statistics, the number of bus passenger journeys in England fell by 85 million last year, highlighting the devastating impact of cuts to local services under the current government. Outside London, the passenger journeys fell by 3.2%, while in the capital they declined by 0.7%. In the year to March 2018, there were 4.36 billion passenger journeys in England, down 1.9% on the previous year, but 4.2% lower than in 2005. At the same time, total bus mileage fell by 3.4% last year. 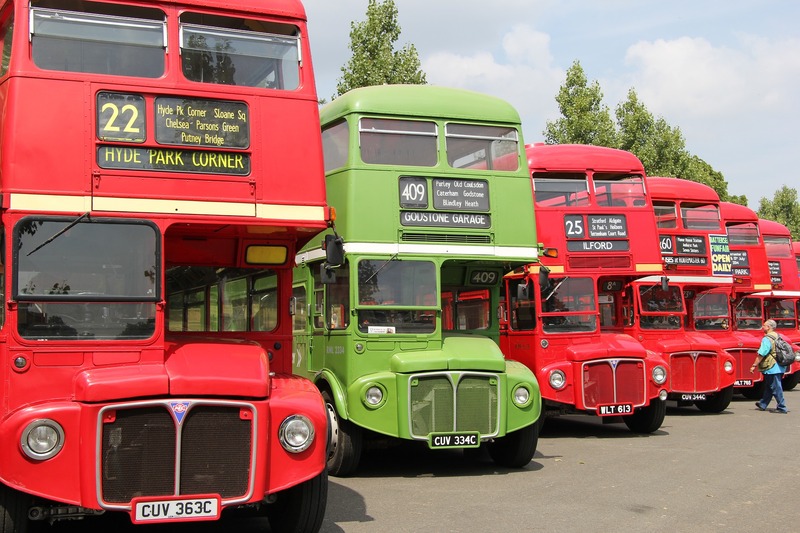 Buses account for about 59% of all public transport journeys in England – more than the railways. Yet the figures also revealed that last year there were just 75 journeys per head in the whole of Great Britain – the lowest level since records began in 1991-92. “These figures underline the devastating impact of Tory cuts on local bus services. People are being denied opportunities in work and education and are cut off from friends and family, particularly those in rural areas or from low-income backgrounds. At the same time, cutting and withdrawing services is worsening congestion, air pollution and our impact on climate change,” said Labour’s shadow transport secretary, Andy McDonald. McDonald said a future Labour government would put investment back into bus services – and reverse cuts made since 2010 – while protecting pensioners’ bus passes and introducing a free pass for under-25s. Under Labour, local authorities will be able to take back regulatory powers so they can set their own fares, routes and timetables. The Labour leader, Jeremy Corbyn, is expected to highlight the issue during a visit to Derbyshire on Thursday. Of 88 local authorities in England outside London, 70 had a decrease in bus use in the eight years from 2009-10. Areas outside London with the lowest number of passenger journeys per head included Rutland, Cheshire East, Windsor and Maidenhead, and Herefordshire, while Brighton, Nottingham, Reading, Tyne and Wear, Bristol and Bournemouth were among the highest.